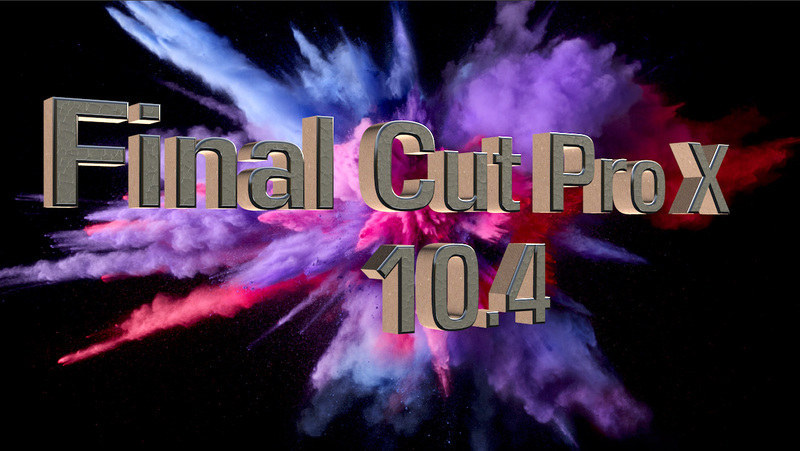 UPDATED FOR APPLE FINAL CUT PRO X (v. 10.4)! To order this title on a USB drive, click here. Here’s a comparison chart of all three of our Final Cut Pro X training titles. Larry Jordan’s training is recognized around the world as the best, most complete video training available. This update to the latest version of Apple Final Cut Pro X includes everything he’s learned about media management, editing and effects in Final Cut over the last three years, plus new training covering all the latest features. This new title goes beyond simply illustrating new features, it explains WHY you need to do things a particular way, along with new techniques, keyboard shortcuts, and extensive “how-to’s” to help you make the most of this new software. 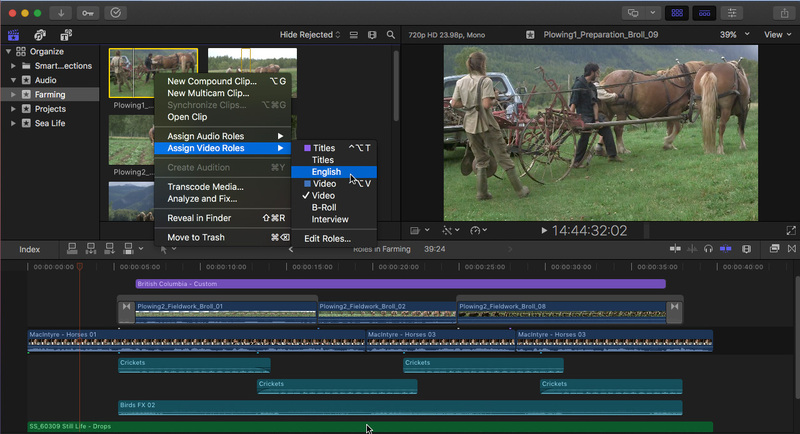 Click here for a detailed outline of FCP X: Workflow & Editing. Click here for a detailed outline of FCP X: Effects. TWO GREAT TITLES – ONE GREAT PRICE!